Kidney disease took Phil Cooper’s father. Now he wants others to learn about kidney disease before it’s too late. Trenton, NJ – Phil Cooper knows what it is like to have kidney disease change your life. He watched his father, Theodore Cooper, spend over five years on dialysis before receiving a kidney transplant which extended his life five more years. Phil, his family, and many employees from his Lawrenceville-based family owned and operated pest control company honored Theodore’s life by taking part in this year’s Central NJ Kidney Walk. 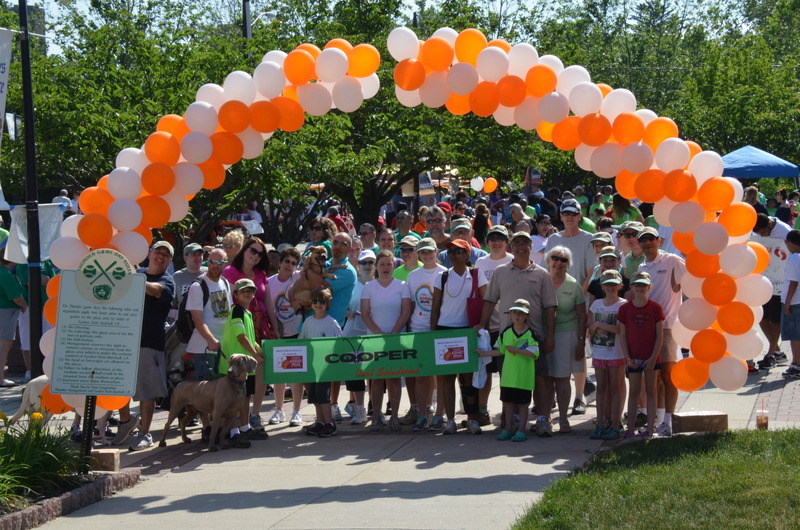 Cooper Pest Solutions, started by Theodore in 1955, raised over $2,700 for the National Kidney Foundation by raffling baskets, recruiting teammates, and sending out emails to friends and families, hoping to raise not just money, but also awareness.